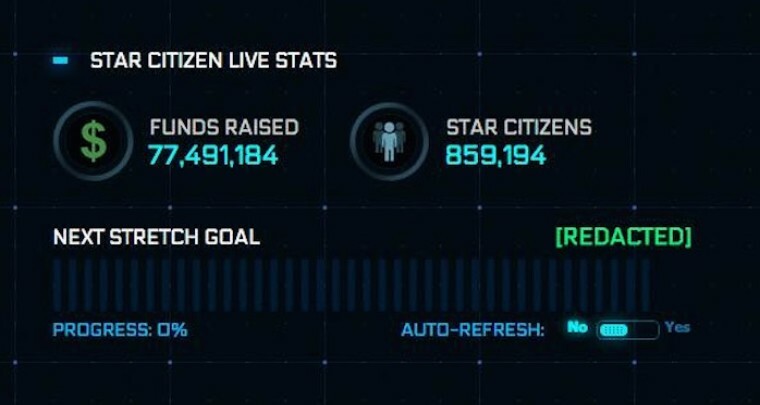 In 2012, Star Citizen was introduced to the world as a massively multiplayer online game that offered combat and economics. Three years and $77 million dollars later, the game has yet to make an official appearance and is still in development. 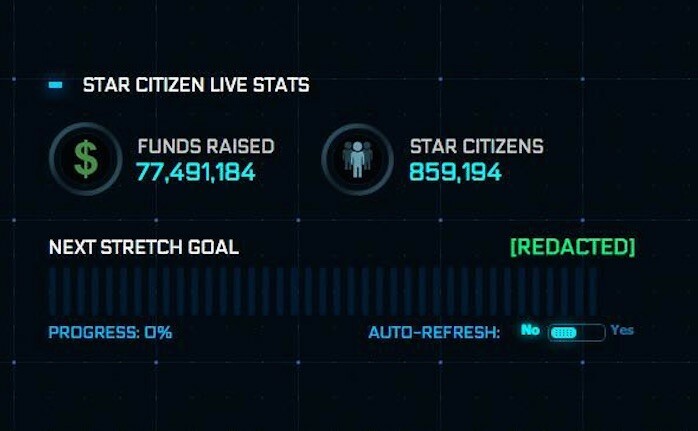 While it's not uncommon to have crowdfunded or even professionally funded ideas pass a deadline, Star Citizen is one of those rare cases that has funding that could rival a professionally funded gaming studio. 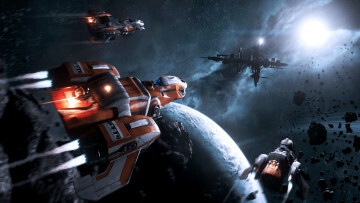 According to Wired, Cloud Imperium Games, the company behind Star Citizen, has continually reaped in tons of cash over the years from its supporters, but has yet to produce a stable and fully playable game. While there has been segments of the game released, this is a far cry from having a completed game ready for retail. 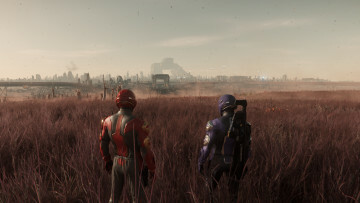 Interestingly, Star Citizen isn't helmed by an amateur, but is instead in the very capable hands of a veteran that pioneered the space game genre, Chris Roberts. 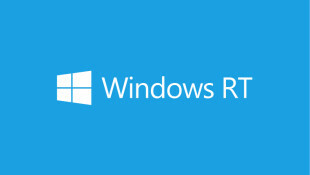 Roberts is best-known for creating the popular Wing Commander series that debuted in the early 90's. 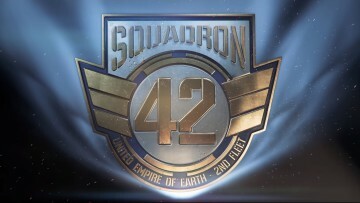 But, even with a veteran at the helm, it seems that Star Citizen could be on the early path to becoming another Duke Nukem Forever story that was thoroughly dismissed and thought to be vaporware. 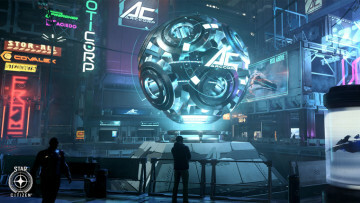 Naturally, this is speculation, but what are your thoughts and have you invested into Star Citizen?